The Hearing Care Partnership Northampton is located in Tompkins Knight & Son Optometrists, offering free hearing tests, hearing aids, ear wax removal and hearing services in Northampton. 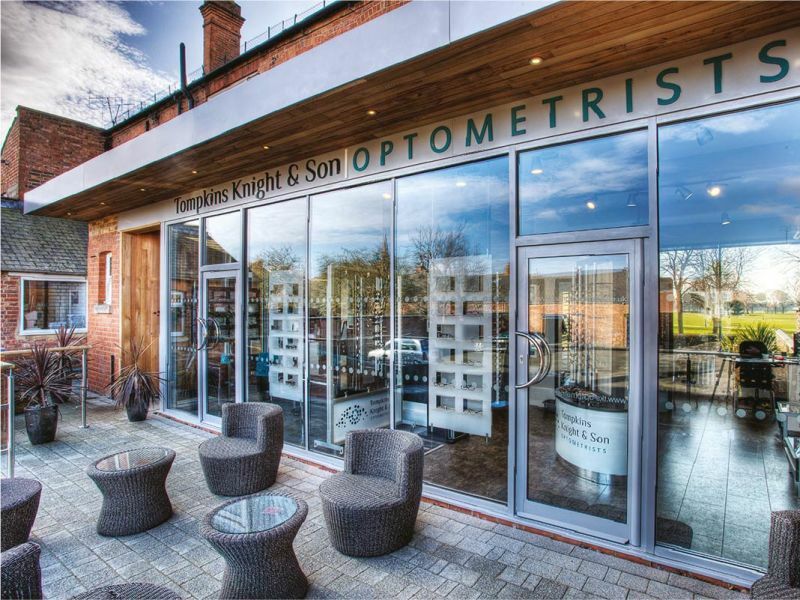 Tompkins Knight & Son Optometrists have been providing expert eye care in the Northampton area for more than 140 years, delivering the highest standard of professional eye care using the latest technology and modern facilities. Based in the beautiful Chichele House, your local THCP hearing care services are only a mile from the town centre, with private parking available. The experienced store team are dedicated, friendly and always happy to welcome visitors with a fresh tea or coffee.